Celebrate the bicentenary of Prince Albert's birthday with a walk through history in Kensington Gardens. The tour begins at the Italian Water Gardens, a gift from Prince Albert to his beloved Queen Victoria. You'll see the site of the Great Exhibition where the Crystal Palace once stood, and end with a visit into the Albert Memorial, going beyond the rails to get up close to the Frieze of Parnassus and the beautiful elements of this world famous memorial. 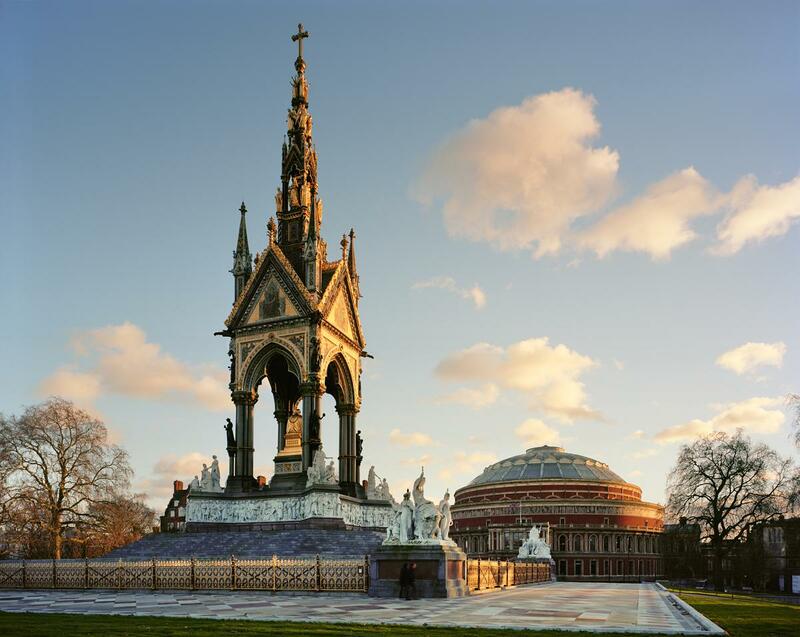 Please note that due to the steep steps up to the Albert Memorial, the end of the walk is not accessible for people in wheelchairs, reduced mobility, or with push buggies.